Suitable for classroom or homeschool use for grades 4 – 6 in Social Studies, Science, & History. 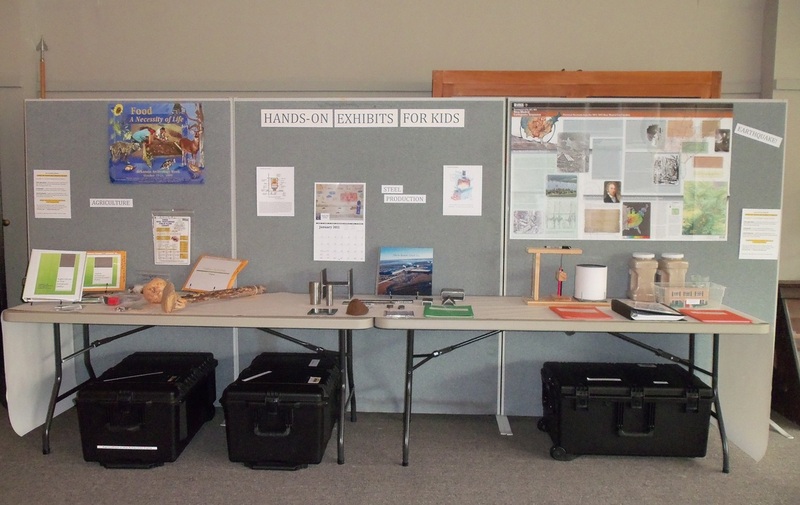 Each traveling case contains hands-on objects with activities and teaching materials. Agriculture – illustrates the history and science of Agriculture in the Delta from pre-Columbian times through modern day. Earthquakes! – contains experiments and historical background related to Earthquakes in northeast Arkansas and southeast Missouri. Steel – contains objects produced in a local steel mill and addresses the importance of the Steel Industry in this region. The exhibits are free to educators in the Arkansas Delta and Missouri Bootheel. Check-out time is one to two weeks. Use the Contact Us form for more information or to reserve an exhibit.